The servers and software which power the Bodleian Libraries’ PCAS (Printing, Copying & Scanning) system will be upgraded on Tuesday 24th and Wednesday 25th March. This will mean there will be no PCAS services across the libraries for some or all of those days, affecting printing from laptops and library PCs as well as photocopying and scanning, topping up accounts and making print & deliver requests. If you need to print while PCAS is not working, please ask staff and we can print for you. We may be able to arrange some limited photocopying from library materials, if urgently required; please ask us if you have something you really need to have copied. Throughout the Easter vacation the library will be open Monday-Friday 9am-7pm. We will be closed on Saturdays now until 0th week of Trinity Term (25th April). The library will be closed on Good Friday and Easter Monday (3rd-6th April). 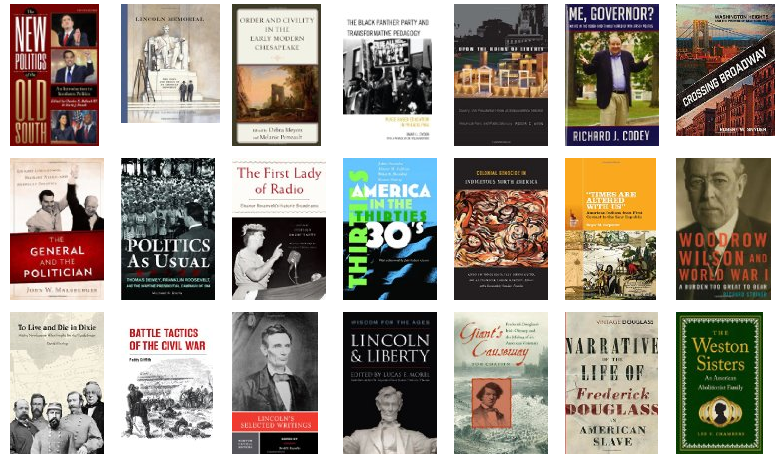 A selection of the new books received in the library during February may now be seen on our website and LibraryThing page.